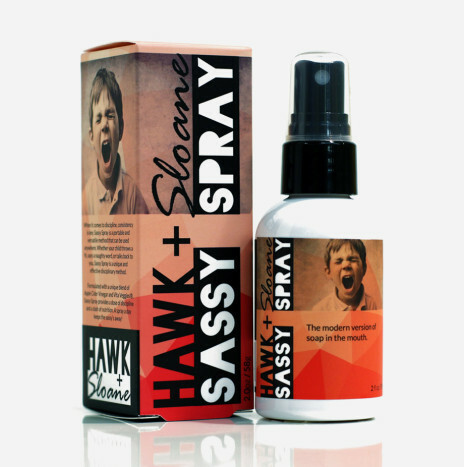 Soothie Spray is formulated with micronized silver for it’s proven antimicrobial properties. This spray not only assists in calming and soothing the diaper area, but also keeps mom and dad’s hands squeaky clean. Spray Soothie Spray after each diaper change on the diaper area or on any irritated skin. A soothing diaper spray. Formulated with micronized silver intended to help soothe and calm the skin. Directions: Spray infant or child’s bottom to help soothe skin between diaper changes. Ingredients: Water, Glycerin, Aloe Barbadensis Leaf Juice, Propanediol, Sorbitol, Silver, Panthenol, Agastache Mexicana Flower/Leaf/Stem Extract, Symphytum Officinale (Comfrey) Rhizome/Root Extract, Anthemis Nobilis (Chamomile) Flower Extract, Lavandula Angustifolia (Lavender) Extract, Potassium Sorbate, Acrylates Copolymer, Ethylhexylglycerin, Sodium Hydroxide. Warnings: Do not spray near eyes or mouth. Not intended for infants under 2 months old. Soothie spray is great for my sons excema! Perfect for a kid who has excema or is prone to diaper rashes. The spray bottle is nice so you don’t have to get your fingers all icky! Not just for kids! I am 58 years old and broke out in a rash on stomach and back with a terrible itch. Soothie spray gave me immediate relief! !